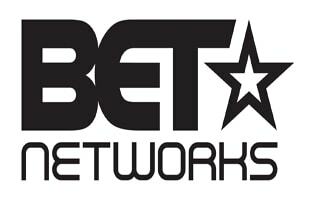 The Black Entertainment Network is the most prominent networking targeting the African-American viewers. The channel has been around since the 80s and has had great shows such as 106 & Park, giving all the latest on new music and entertainment. Premiere: LUVK Drops Trippy Video for "Houdini"